More homes changed hands, and at a higher median price, than in any year since Realtors began tracking the data 20 years ago. Maine’s housing market got so crazy in 2018 that in many communities, simply making a reasonable offer on a home often wasn’t enough to clinch the sale. Real estate professionals said it became routine for prospective buyers to write personal letters explaining why the seller should choose them. Many also brought gifts to demonstrate their sincerity and curry favor. They didn’t get the house, but thousands of others did purchase the Maine homes they were looking for in 2018. Maine had a record year for home sales, with both sales volume and median price reaching their highest levels in recorded history. According to Maine Listings, a total of 17,864 homes changed hands in 2018, a 1.3 percent increase over the previous year. The value of homes jumped 7.5 percent over the previous year to a statewide median sale price of $215,000. The median indicates that half the homes sold for more money and half sold for less. “The sales year 2018 ended with the highest number of reported residential real estate transactions and highest median sales price since we began compiling data 20 years ago,” said Peter Harrington, president of the Maine Association of Realtors and broker/partner with Malone Commercial Brokers in Portland. Davin said sales volume would have been even higher in Maine had there been more homes available for sale. The average amount of time for a single-family home to be listed on the market before it sold dropped to 28 days from 35 days in 2017 and 78 days in 2014, she said. 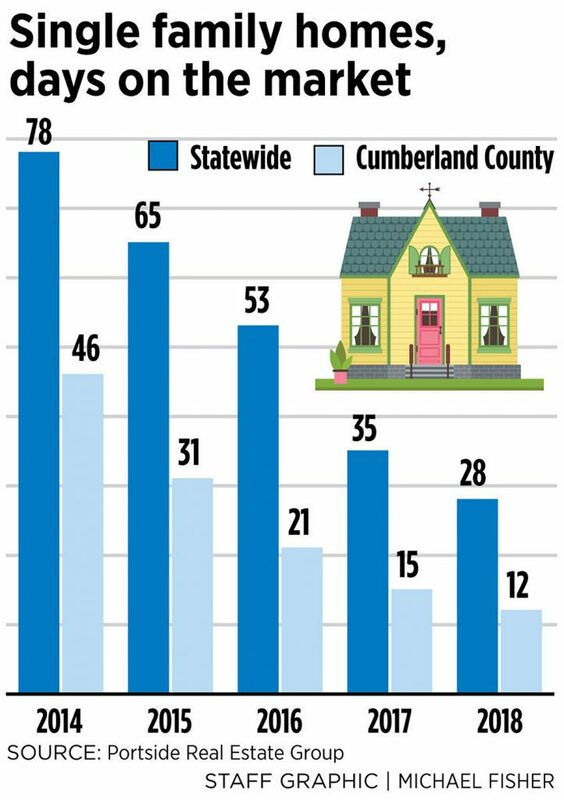 In Cumberland County, the average time on the market fell to just 12 days from 15 days in 2017 and 46 days in 2014. 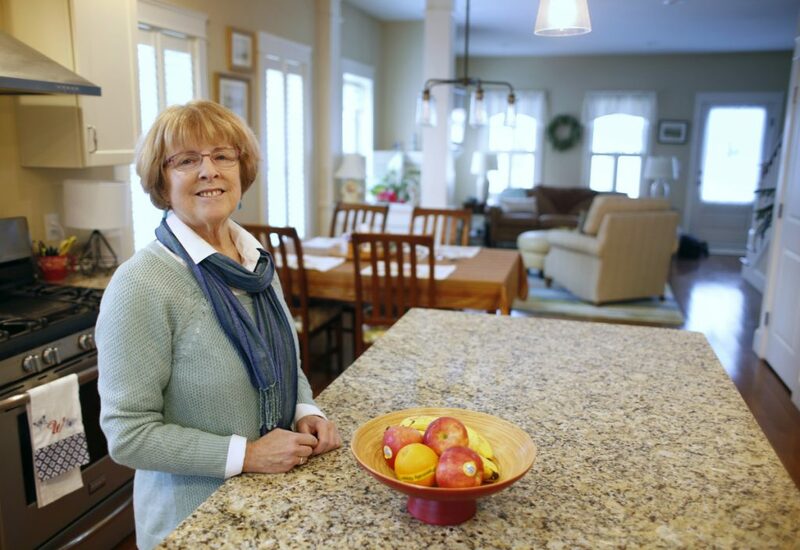 When Scarborough resident Sally Connolly decided to list her small cottage for sale in order to buy a larger home down the street, she said the sellers were totally unprepared for how quickly her offer came in. Connolly said she submitted a bid that was $10,000 over the asking price on the first day the sellers began accepting offers, along with a letter promising to take good care of the home. 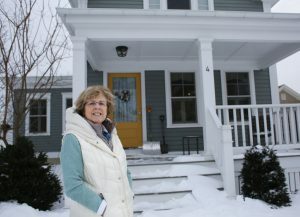 Sally Connolly bought a larger home in her Scarborough neighborhood, offering $10,000 over the asking price on the day it was listed. 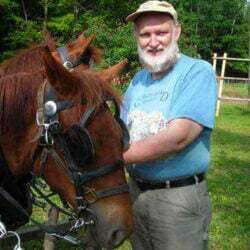 Cumberland residents Tim Hiltz and Patty Lage had a similar experience when they listed their previous home in Falmouth in July. The couple had decided to downsize to something smaller, but they had no time to even look around before the offers came rolling in. The couple had to stay in a hotel for three weeks and then rent a home until they finally made a successful offer on their current home in November following two previous, unsuccessful attempts. Although Hiltz said he and his wife are happy with their new home, he lamented that the frenetic pace of Maine’s housing market did not provide more time for thoughtful decision-making. 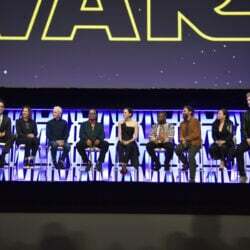 “You didn’t get time to think or analyze what’s best,” he said. Davin said the typical experience for a Maine homebuyer in 2018 was rather unpleasant. Hopeful buyers would show up to an open house only to find another 150 people competing for the same property, she said. In order to have any chance, buyers had to act without taking any time to think things over. “They had to be so quick,” Davin said. 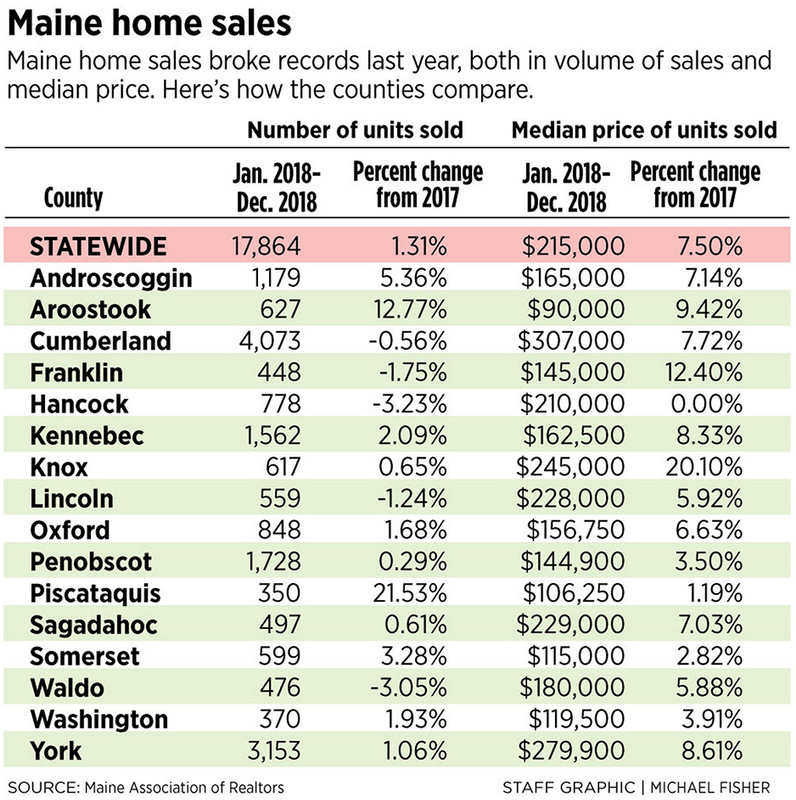 Michael Sosnowski, broker/owner of Maine Home Connection in Portland, said 2018 was the fourth consecutive year of record home sales and prices in Maine. 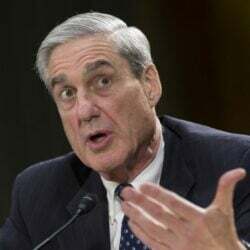 He said the first six months of 2018 were “incredibly strong,” followed by a more subdued latter half of the year. Still, Maine’s growth in home sales volume and price for the year outpaced that of the nation, Sosnowski said, and there were a number of particularly bright spots such as increases in the sales of waterfront homes and homes in rural and northern Maine. He noted that nationally, home sales declined by 10 percent in 2018 from the previous year, compared with Maine’s 1 percent sales increase. “We did good compared to the rest of the country,” he said. Harrington noted that the state’s housing market began to cool down in the fourth quarter of 2018. Home sales in December were down 14 percent statewide compared with December 2017. Still, the median sale price remained high at $217,000 in December, an increase of 7.4 percent from a year earlier. Sosnowski said he thinks the reason for the late-year housing market slowdown has more to do with growing uncertainty about the economy. He noted the highly publicized stock market volatility in December as an example. Sosnowski questioned whether there will be strong enough demand in Maine to absorb all of the new housing units coming online in 2019, particularly high-end condominiums in Portland. But overall, he said, buyer interest remains strong, and Maine’s positive reputation as a destination for workers and vacationers continues to grow. Davin said all signs point to a slowdown in growth for Maine’s housing market in 2019. Prices likely won’t increase at the same rate as they did in 2018, she said, but moderately priced homes in popular neighborhoods such as those in and around Portland will continue to be snapped up quickly.